Mounted on an aquaero 5 controller, this passive heat sink improves the heat dissipation and thereby increases the maximum power output of the fan channels. 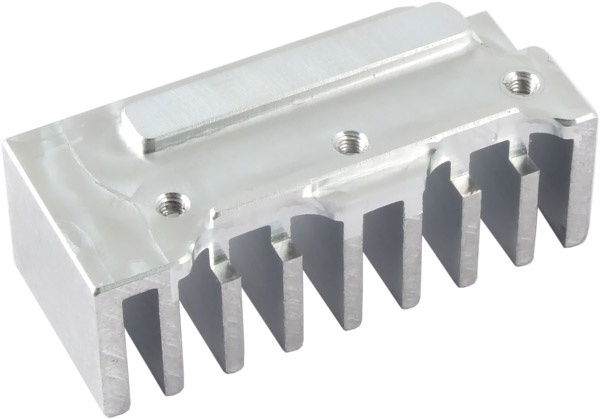 This heat sink is included in delivery of the aquaero 5 XT and PRO. 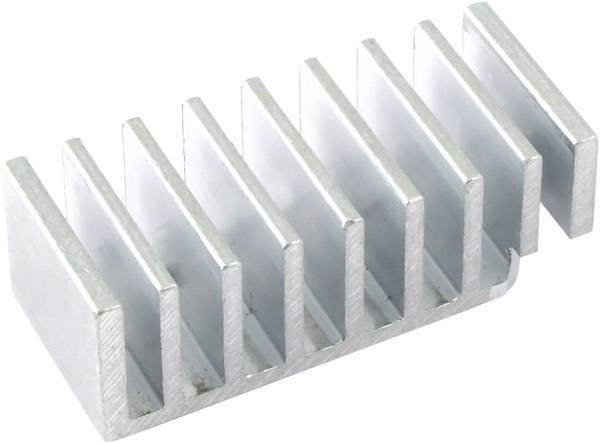 The aquaero 5 LT can easily be upgraded using this heat sink conversion kit. Please note: aquaero 5 is not included in delivery! 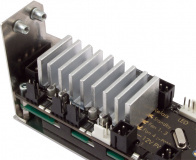 This heatsink is not compatible to the aquaero 6!